winners select based on creativity, relevancy & originality. 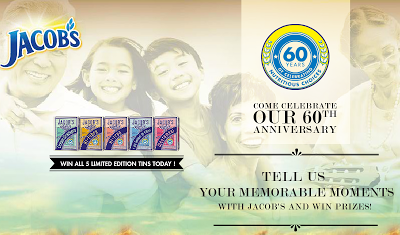 Visit Jacob's FB fanpage for more details. Join & Win 2x iPod Nano, 2x iPod Shuffle and 2x iPad Mini!